Prologo Kappa saddles are part of the Prologo "semi-round" shape family class, which is a great balance between flat and round shapes for the both short and long distance riding. The Kappa line is best suited for the Cycling Enthusiast and/or Multi-use riding applications. 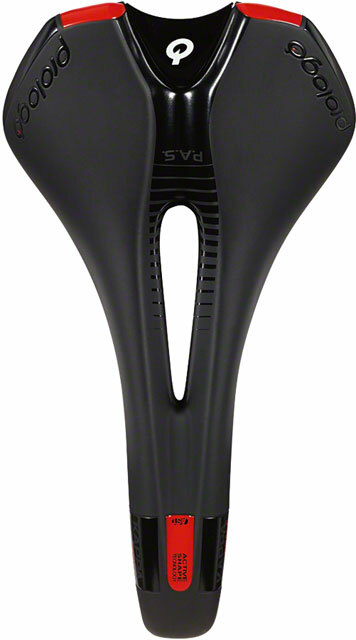 An excellent and popular saddle offering.